Cats are the most popular companion animals of the human being from the history of human civilization. The pet cats are very friendly and playful with kids and family members. The pet cats are often suffering from different cat diseases and deformities. Any cat disease or abnormalities of your pet cat may affect your daily life. The most common pet cat diseases are listed in the article and briefly discussed for the cat owners. The most common cat diseases are similar to the human being or like your kids. 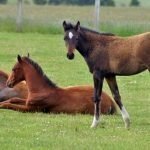 They are commonly suffering from noninfectious diseases like diarrhea, vomiting, dental problems, bite by other animals, kidney problems. The infectious diseases are rabies, feline Panleukopenia, feline immunodeficiency virus, heartworm, ringworm, and upper respiratory illnesses. There may be some parasitic cat diseases like toxoplasmosis; babesiosis may be affected which are contagious and transmitted by human and other companion animals. 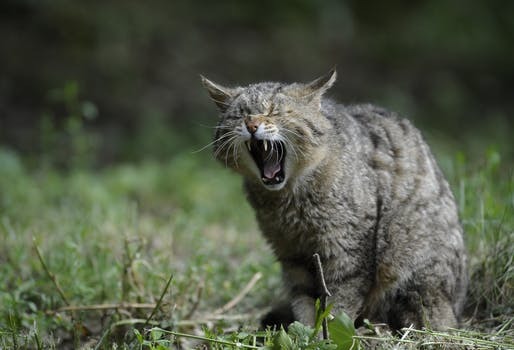 Feline rabies virus infection is caused by an RNA virus of the Rhabdoviridae family. The virus replicates to the central nervous system of the cat. The virus is then transported out of the CNS to other body tissues through peripheral, motor and sensory nerves. An animal is infectious when the salivary gland is affected. 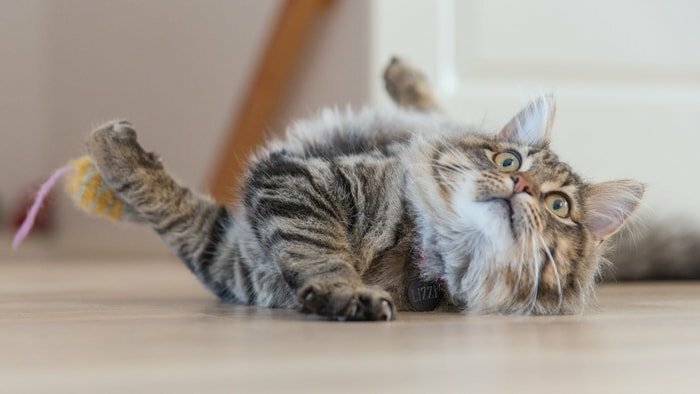 When the disease affects your pet cat the following symptoms are shows: Pica, Fever, Seizures, Paralysis, Hydrophobia, Joint Dropped, Inability to swallow, Excessive excitability, Dropping Salivation, Changes in attitude and behavior, Comma and death. Symptomatic treatment should be done to your cat because there is no treatment of rabies infection. The site of the bite by rabid animals you should be washed with soap water as soon as possible just after biting. You can also use sodium bicarbonate, caustic soda, quaternary ammonium compounds, tincture iodine for washing of biting site. You can give anti-rabies serum around the wound. The prevention of rabies is more important than treatment. You should be used both killed virus vaccine( 1 year and three years) and a feline recombinant rabies vaccine. The virus belongs to the Lentivirus sub-family of Retroviruses. Feline Immunodeficiency virus infection is unique to the domestic cats and found throughout the world and established in some population more than 25 years. The transmission occurs primarily through saliva and bites wounds. Male cats are almost three times as likely to be infected with FIV as female cats. 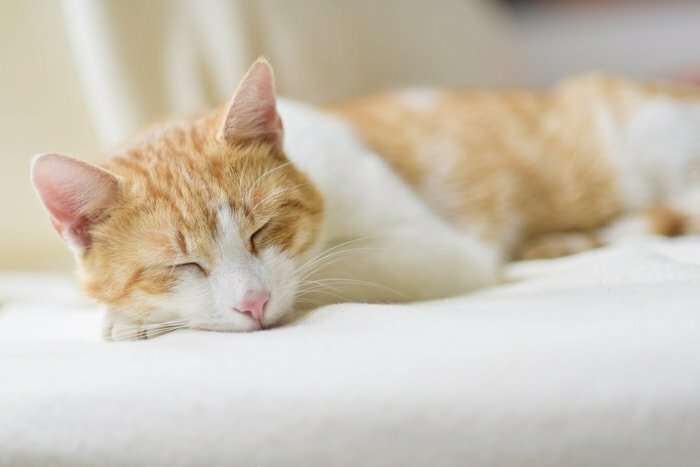 The signs of FIV you could observe in your pet cats are: Suppression of immune function results in a plethora, Lymphadenopathy, Neutropenia, Fever, Diarrhea, Upper Respiratory infection, Gastrointestinal Infections, Stomatitis, Gingivitis, Uveitis, Decreased activity, lethargy, and weight loss. Management of secondary and opportunistic infection is a primary consideration in the treatment of cats immunosuppressed by FIV. Supportive therapy should be applied to your cats. Prevention of exposure of FIV infected cats is the only available methods to control the spread of the virus. You can also vaccines against FIV that are also available now in market. Feline Leukemia Virus is a single-stranded RNA virus belonging to the retroviridae family. FLV is one of the most common pet cat diseases in which infection occurs by a virus Feline Leukemia Virus. If your cat infected by FLV will remain as the reservoir of the infection for other cats. Infected cats are at risk of developing solid tumors ( easy example lymphosarcoma) or leukemia. Bone marrow suppression, Immune complex disease affecting renal function, Polyarthritis, Abortion and CNS disorder. There is no treatment of Feline Leukemia Virus infection in cats. The only way to protect from FLV is to prevent the spreading of the infection. There are several vaccines found in markets which offer relatively good protection against FLV. Toxoplasmosis is a systemic disease caused by the Toxoplasma Gondi a coccidian parasite. This is the most common domestic pet cat disease. The toxoplasmosis is transmitted to your cats through congenital infection, ingestion of infected tissue, and ingestion of oocyst contaminated food and water. 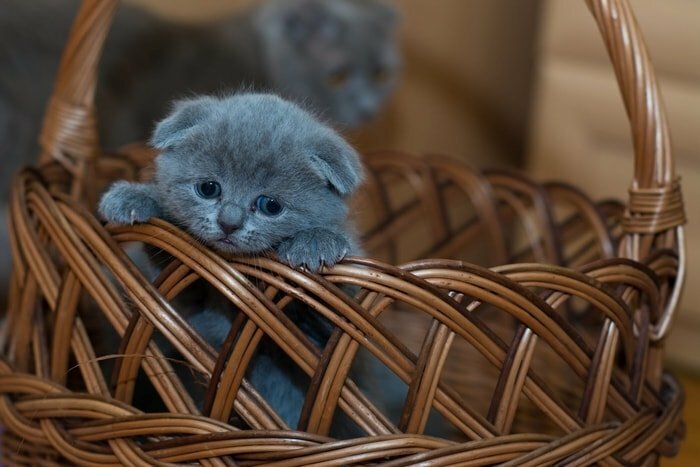 The affected kitten may be stillborn or enlarged abdomen because of enlarged liver and ascites. Your cats may suffer from depression, anorexia, fever followed by hypothermia, icterus, dyspnea, and death. You can treat your cats with sulfadiazine and pyrimethamine drugs. Prevention of toxoplasmosis in very important to your cats. You must keep a cat indoors, fed preferably dry or canned processed food. When you provided meat, it should always be thoroughly cooked. 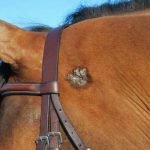 Ringworm is a highly contagious and common disease of pet cats caused by fungus and affects the skin, nail, and hairs. The disease is characterized by the loss of hair, patchy at the skin, formation of the ring-shaped wound in the skin and reddish outer boundary of the lesion on the skin. The disease transmitted by the direct contact with infected animal or infected utensils of other animals. The disease after diagnosis, please visit your vet and abide by the rules. Please keep separate your pets, use antifungal cream and mild antiseptics. Use an anti-fungal shampoo for the bathing of your cats and remove all contaminated materials from cat’s house. Heartworm in cats is caused by the Dirofilaria immitis. The heartworm found in the large heat vessels of the infected cat. It is a fatal pet cat disease and most potential for the Fpet cat. This disease transmitted through mosquito bite by the mosquito larvae. Adults worm are found in hearts and pulmonary arteries of infected cats. 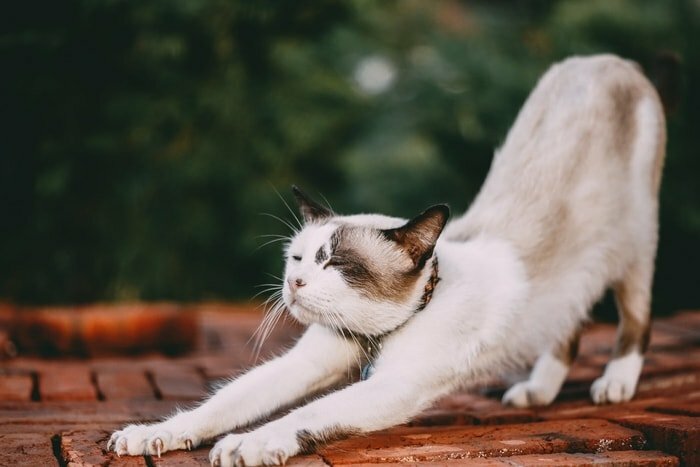 You will observe the following signs when your cats affected by Heartworm: Soft and dry chronic cough, Shortness of breath, Weakness, Nervousness, Loss of Stamina, Abnormal heart and lung sounds, Weight loss, poor condition, and anemia may occur. One of the best prevention of heartworm disease among cats is Trifexis oral combination. Supportive therapies are chemotherapy and surgical removal of heartworms from affected cats. Upper Respiratory infection is caused by the feline Herpesvirus 1 and Feline Calicivirus and some bacteria. This disease spread to your cats by direct contact with infected animals. You will identify the Upper respiratory infection by sneezing, nasal and ocular discharge, dehydration, anorexia, and ulceration of nasal mucosa. The prevention is very important to your cats. Isolation of your cats and must be taken the sanitary measures, and you can give colostrum from known immune dam to affected kitten. Passive immunity to for 3-5 weeks age kitten. Another safe prevention of the disease is the vaccination of your cat at the age of 12-16 weeks of age. Vomiting is an active process usually with vigorous abdominal contraction. Vomiting of a cat can result from a variety of disorders that is gastrointestinal system disorder and other abdominal or metabolic diseases and the drug toxicity. 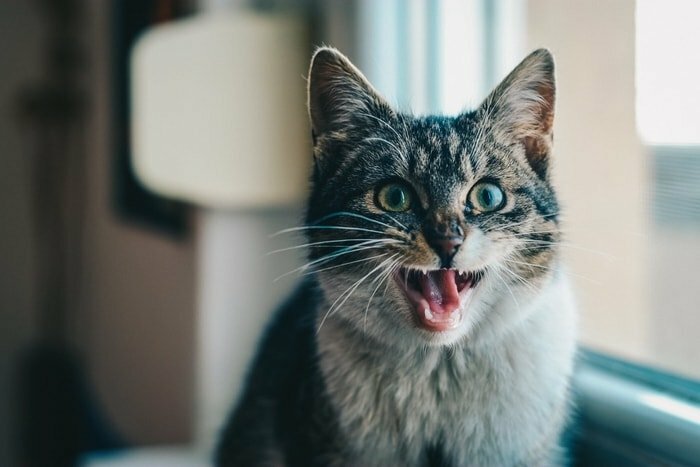 The other causes of vomiting of your cats may be when he ate some disagreeable things, or when your cat eats too fast placed too soon after enough eating; then your cat will start vomiting. Vomiting is the most common problems in cat, and you must control it properly. As soon as the vomiting of your cat makes you anxious, please visit the vet. Try to maintain the regular feeding schedule and items of cat foods. 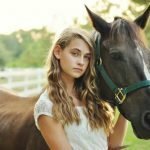 Your cat may be bitten by a dog, fox or another cat. 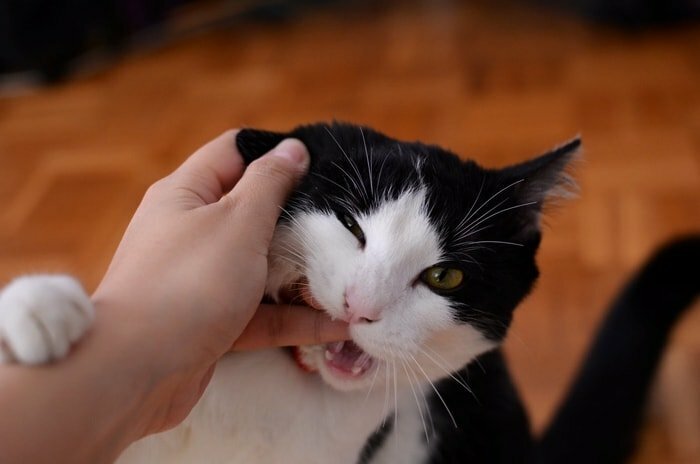 The most commonly your cat may be bitten by dogs. 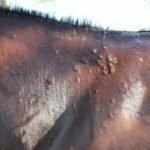 The bite may be identified by the presence of bite wound in neck, legs and the body. 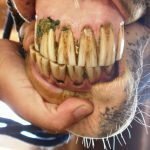 The virus may be present in the saliva and oozing of the infected animals. 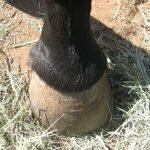 The treatment of animal bite is to determined by the severity of the wound. You must consult with your vet and vaccinate your cat again to prevent the possible infection section of rabies and other diseases. 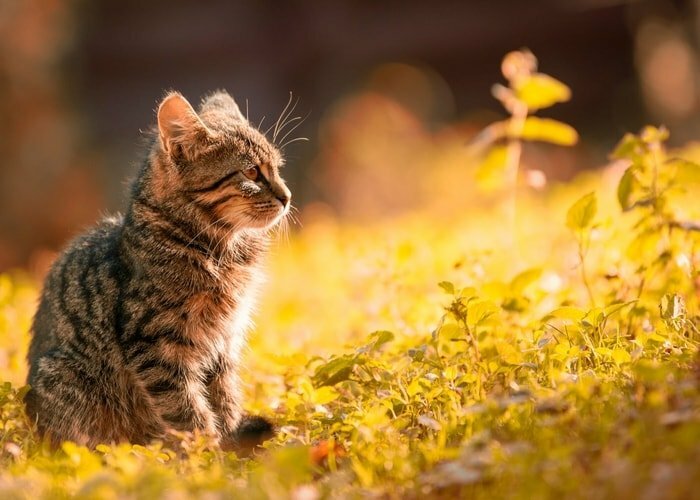 To prevent the bite of your cat by other animals is taking care all time especially during outside or during walking. Try to avoid contact with the ferocious dog or animals. Feline babesiosis is the protozoal disease of cat that transmitted by the external parasite exodic ticks. The disease is characterized by hemolytic anemia, thrombocytopenia, splenomegaly, hematuria, icterus, intermittent fever, decrease appetite, loss of body condition and finally death. After identifying the symptoms of babesiosis, you must consult with your vet immediately. The treatment of feline babesiosis by transmission of blood, fluid therapy and administration of antiprotozoal drugs. The best method is to prevent the babesiosis is to eradicate ticks from the cat’s body and the surroundings. Use regular bathing of the cat with anti ticks shampoo and treating the cat house. The disease is caused by a small, single-stranded DNA Parvovirus recognized in cats worldwide. 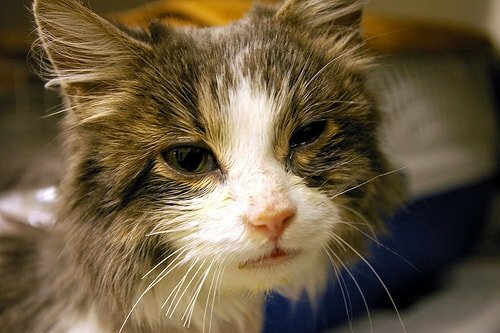 The disease is rare in vaccinated cats, but you must concern about the vaccination. Feline Panleukopenia is mainly a disease of the kitten but also affects all ages of cats. 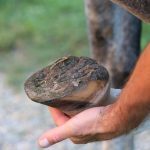 The disease is most common in summer and early fall though sporadic happens all around the year. The most common signs are resembled by the decreased number of circulating white blood cells, i.e., Panleukopenia, fever, loss of appetite, dehydration, vomiting and often with high mortality. If the virus infected intrauterine then abortion, stillbirth or early neonatal death may happen. There is no specific treatment for the Feline Panleukopenia virus. The only preventive measure of Feline Panleukopenia is vaccination at an early age and revaccinate yearly. Diarrhea is one of the most common pet cat diseases that will make you tensed frequently. The main cause of diarrhea is the sudden change of food, bad food or rotten food. There is some bacterial, viral, protozoal disease that causes diarrhea in pet cats. The only simple method of prevention of diarrhea in cats is regular checking of foods before fed, supply pure drinking water and cleanliness of cat house. Treatment of diarrhea is based on the causes and supply of plenty of water or normal saline. Pet cat diseases are the very common problems faced by the cat owners. 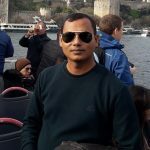 The most common problems I have discussed in the above article are based on the availability of the incidence. 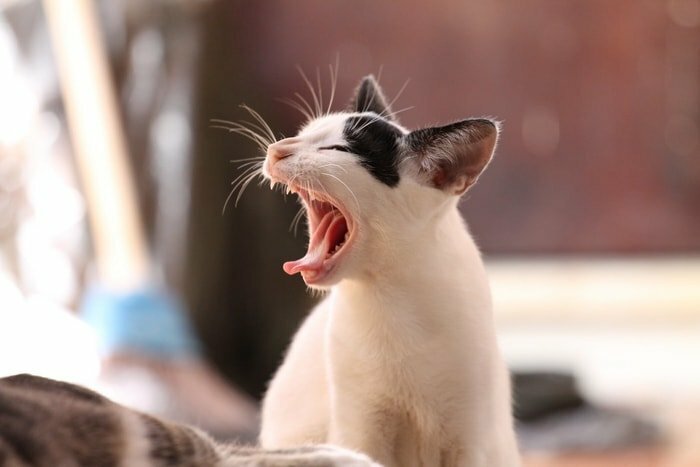 Most of the infectious cat diseases can be prevented by the vaccination, and non-infectious diseases can be prevented by taking managemental care. As a pet cat owner, you must know the common pet cat diseases in a nutshell. 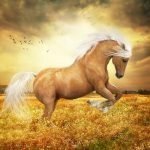 I think this piece of concise information will help you a lot to know the common problems with your pets. If you like the above pieces of information, please subscribe to our website and share via social media.